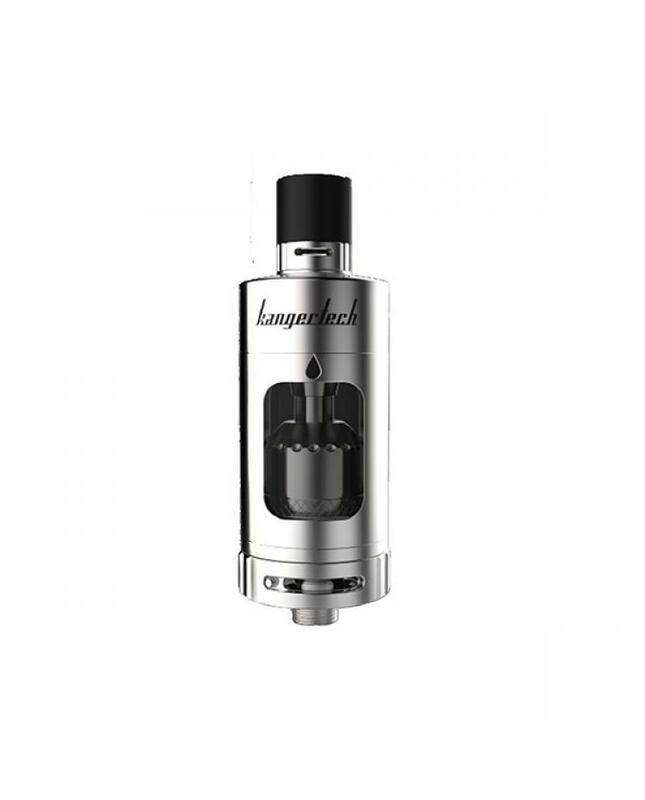 kanger protank 4 is the newest kangertech RTA tank, the new tank made of stainless steel and pyrex glass, with 510 thread, can hold 5ml e juice, can be used for the mouth to lung and direct lung vape. the protank 4 tank with velocity style RBA deck, pre-installed 2pcs 0.6ohm Clapton coils, with top and side e juice filling design, big airflow slots on the bottom of tank.with child lock design, safe to your kids and pets. the new kanger tank compatible with SSOCC coils and kanger ceramic coils.